Direct replacement for the APC RBC22. 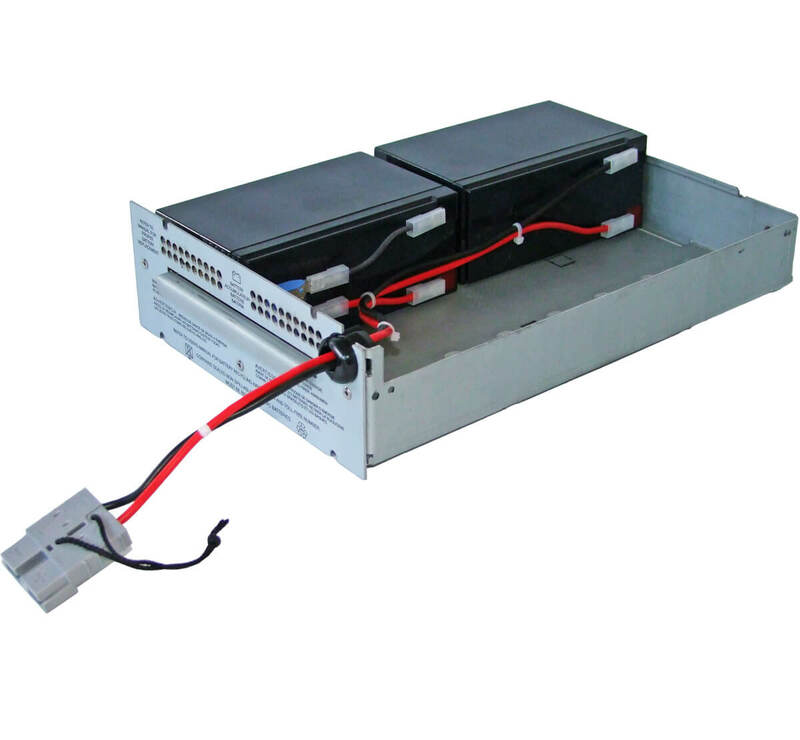 The MDS22 replacement kit contains 2 high quality CSB batteries. What's supplied with this kit?